Kramer produced and recorded Long Division by Duluth, MN based Low, it's their second album originally released on Virgin Records' Vernon Yard imprint in 1995. 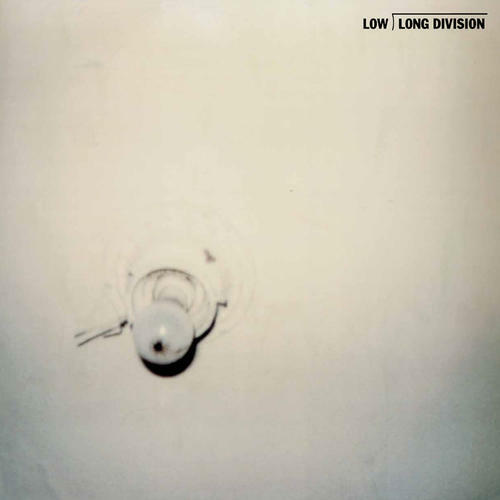 These Minnesota slowcore legends established themselves as critical darlings with their striking vocal harmonies, slow tempos and minimalist song structures and Long Division is one of their best albums. Contains 3 bonus tracks and new liner notes from band leader Alan Sparhawk.